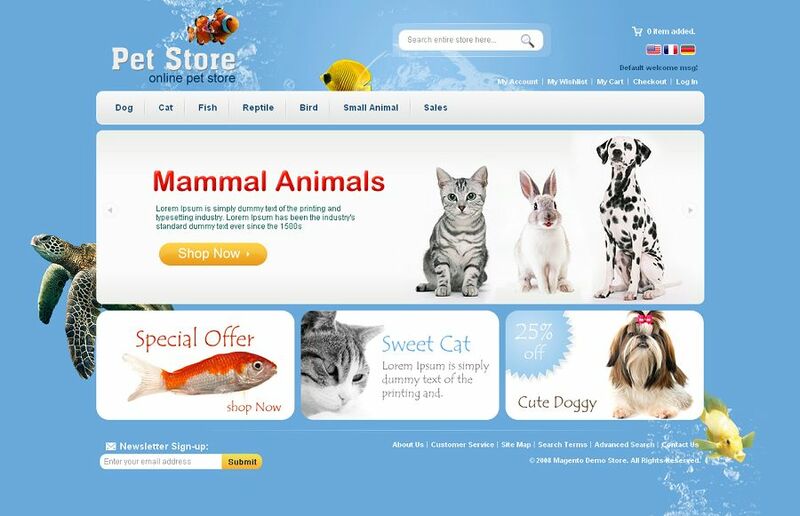 MAG070108 Pet Store Magento Theme is specially designed by magesupport to used for pet stores. It has great banners on home page. 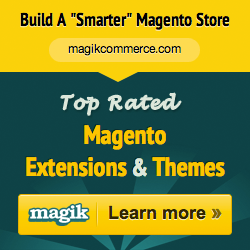 It shows featured products on home page. All sub pages are customized.